The mission of Vintage Love is to create a virtual environment of peace and a sense of "home" through its focus on classic lovers music within the genre of Reggae as well as other genres that relate to Reggae music. Vintage Love is a show for all walks of life due to its high standards in professionalism and its commitment to respectful radio. You will find no parental or other advisories here. The world has much music to offer and Vintage Love promises to be a break from the norm, taking you back to when music had an uplifting nature and could instantly put a smile on your face, add some dancing moves to your feet or spark a fond memory of days gone by. Whether over the FM airwaves, the internet or in person at your events, Vintage Love will always be "Playing With Those Memories Again". Vintage Love is broad enough to satisfy both the Reggae aficionado as well as those new to this genre of music. "Playing With Those Memories Again" for the seasoned listener and welcoming new listeners to this musical style. 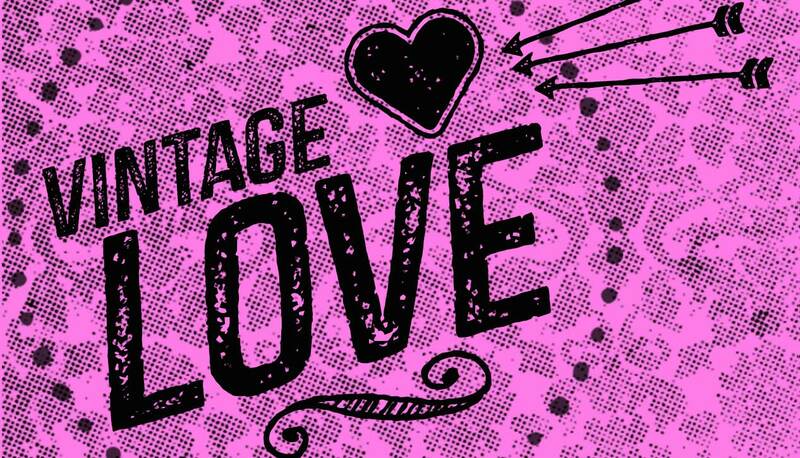 Vintage Love aims to spread a little joy and peace around the world through positive music that celebrates life and love. 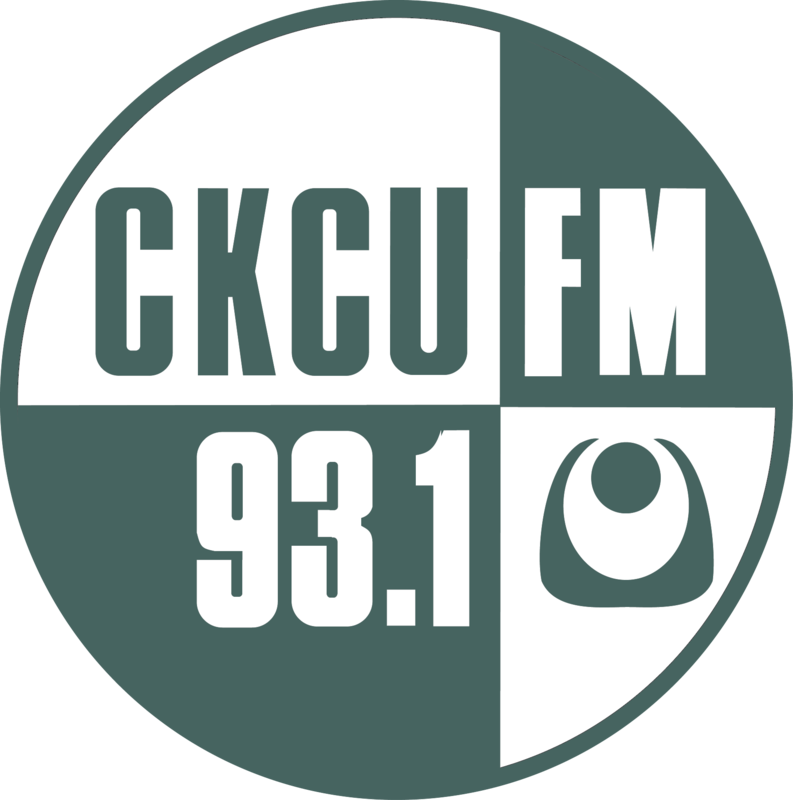 I hope you will join me this coming Saturday night for your weekend, lovers escape to those infectious beats and smooth lyrics of Reggae music, exclusively on Vintage Love, CKCU The Mighty 93.1 FM. "Playing With Those Memories Again"